A Medicine Chest For Christian Practioners. 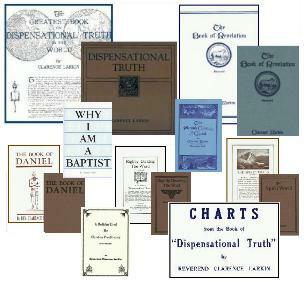 This booklet is designed to give tools for Christian service. Description: A Medicine Chest by Clarence Larkin is for Christian Practioners. This booklet is designed to give tools for Christian service. A Medicine Chest was found many years after Rev. Clarence Larkin’s death, pasted in an old Bible. 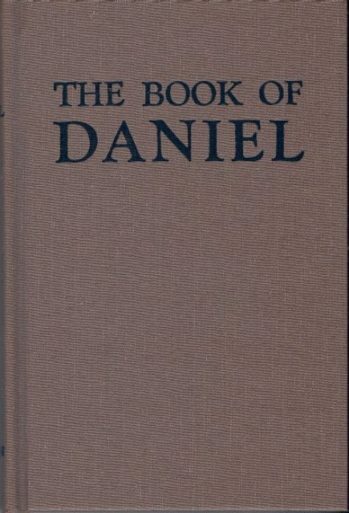 It had been out of print for many years but speaks to Christians of today. 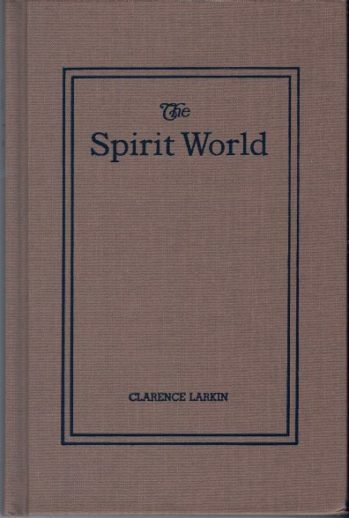 Reverend Larkin wrote this booklet mindful of the call given to him to preach and teach. It has been revised by the staff of the Reverend Clarence Larkin Estate. 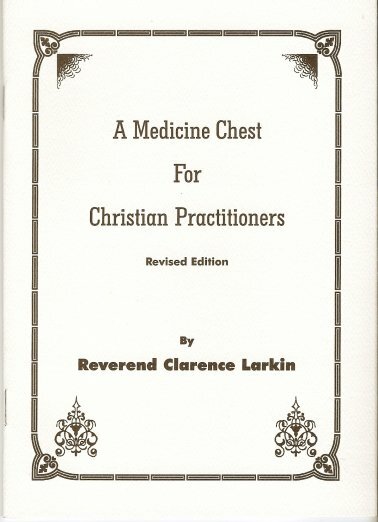 A Medicine Chest by Clarence Larkin is a “booklet” of 24 pages, size 5.25” x 7.5”, and is bound in a paper cover.